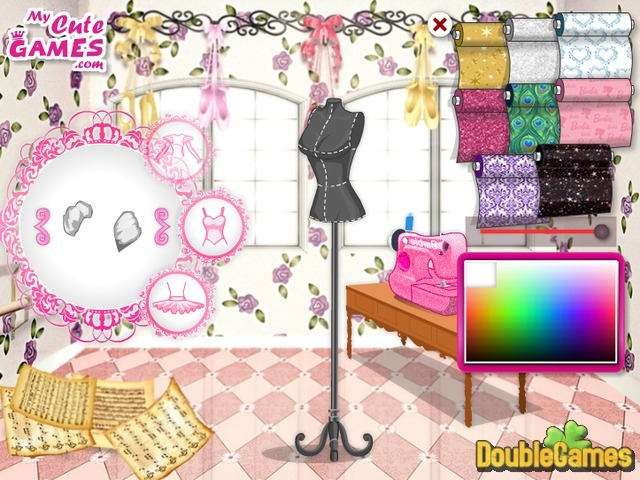 Let's play new exciting and entertaining girly online fashion game Barbie in Pink Shoes Designer! If you have seen Barbie in pretty pink shoes, you know that ballet is one of her most favorite hobbies. Sometimes Barbie even designs her ballet costumes by herself but today she is in need of your help. Tomorrow’s show is one of those special events, so are you ready to come in hand? Help Barbie to design a stylish ballet dress for the dancing show. Enjoy playing Barbie in Pink Shoes Designer now online for free. 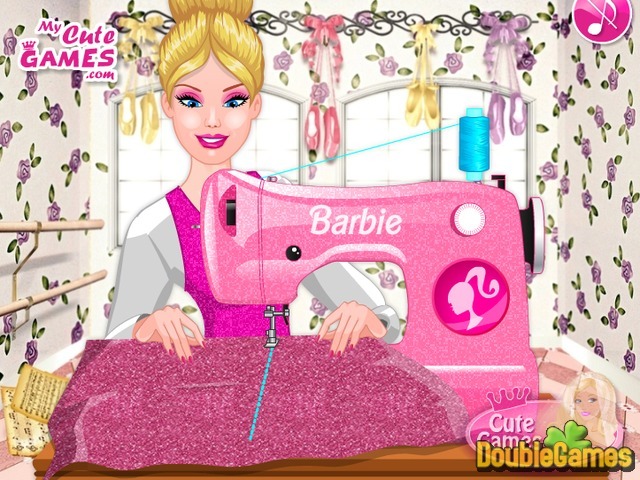 Title - Barbie in Pink Shoes Designer Online Game Description - Have a rest with Barbie in Pink Shoes Designer, a Time Management game developed by My Cute Games. 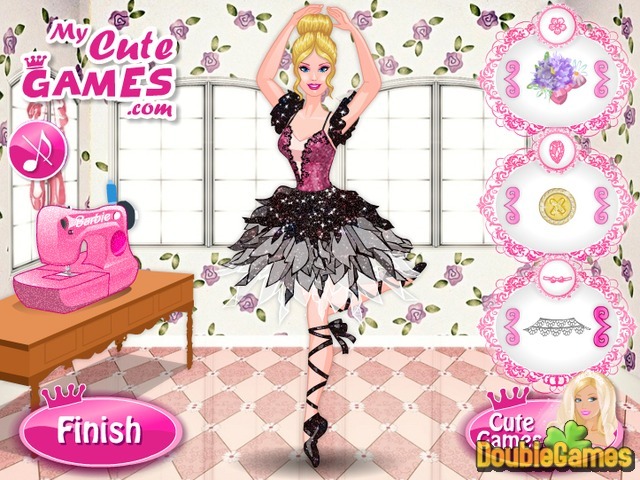 Help Barbie to design a stylish ballet dress for the dancing show in new free game online.